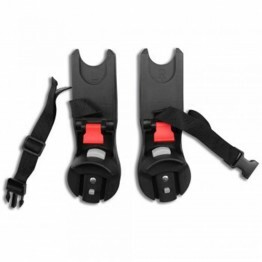 The Baby Jogger City Select/City Premier Car Seat Adapter is one of the most important accessories you will ever purchase for your Baby Jogger City Select and City Premier stroller. 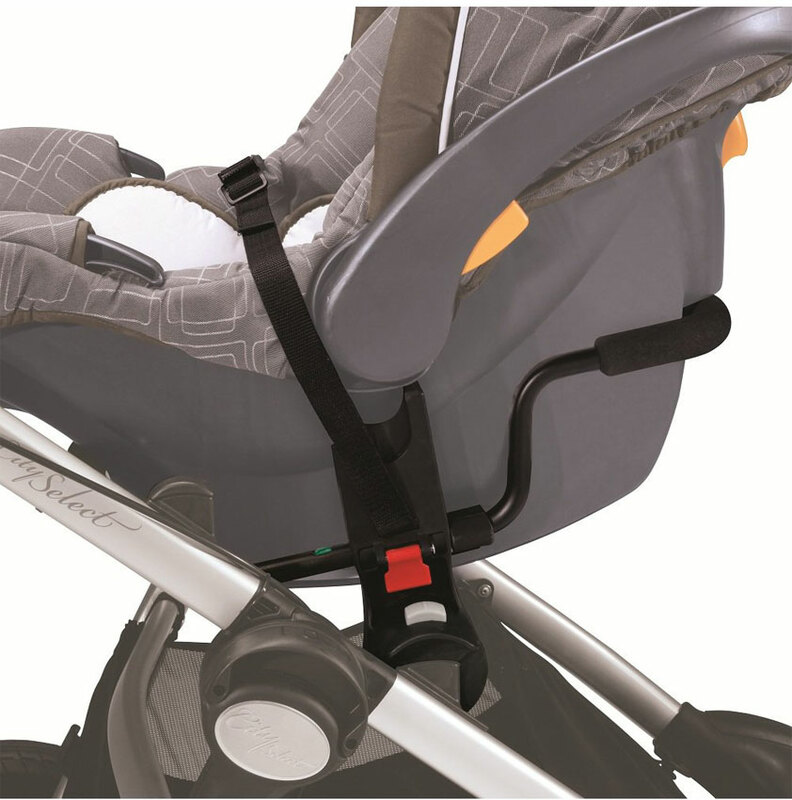 The car seat adapter allows you to use your car seat with your City Select or City Versa stroller until your baby is strong enough to be placed in a stroller seat. 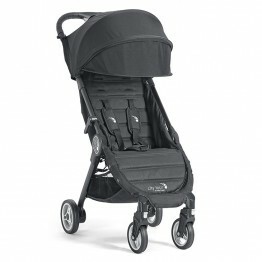 It is designed to fit several popular car seats including, Chicco Key Fit & Key Fit 30, Cybex Aton & Aton 2 & Aton Q, Nuna Pipa, Maxi Cosi Mico, Peg Perego Primo Viaggio 4-35 car seat models.